Accord have written thousands of Wills over the years. We know that making the right Will is the best way to protect your assets and your loved ones. However, not everybody realises just how important a Will is. This is, unfortunately, not always the case. Wills are highly important documents, and not having a Will means leaving the power in the hands of the law and the rules of intestacy when it comes to deciding what happens to your assets when you’re gone. Having ‘a’ Will is certainly better than not having one at all, but the majority of people do not have the ‘right’ Will. Whilst a Standard Will may state your basic wishes, it cannot, and does not, offer any protection whatsoever to your estate or beneficiaries. A basic Will merely gives you a say in what happens to everything you own. The ‘Right’ Will can protect your assets and your loved ones and prevent delays, expense and heartache. Sadly, it isn’t that simple. Without a will, the people you want to benefit from your estate may get next to nothing, while the people you didn’t want to benefit at all may be entitled to a share! Without a Will, Care Authorities will decide who is best equipped to look after your children. Shouldn’t you, their parent, be the one to decide what’s best for them after you’re gone? The only way to ensure your children inherit as much as possible is to make the right Will. Otherwise, remarrying could adversely affect the inheritance your children deserve. This is because only your most recently made Will is valid. In the event of your spouse remarrying, your wishes would be disregarded. We can advise you of all of the available options tailored to your individual circumstances. You will have all the information you need to select the type of Will that you feel best suits you and your family’s needs. When it comes to your family’s future, YOU know what’s best. Accord can help put it in writing. Here at Accord, we realise writing a Will can be a daunting task; we’ll help you take on the challenge, providing expert support and guidance- all from the comfort of your own home, discreetly and in confidence. The difficulties we face near the end of our lives, particularly care fees, can dramatically deplete our savings, leaving nothing left for our loved ones. You can avoid this by utilising the Right Will. We offer a range of options to suit your circumstances; we’ll help you tailor make a Will that’s right for you. Accord Legal Services are experts in Wills and Trusts. Our legal team have decades of collective experience specialising in this area. Our comprehensive Wills can safeguard you, your family and your assets, for life and beyond. 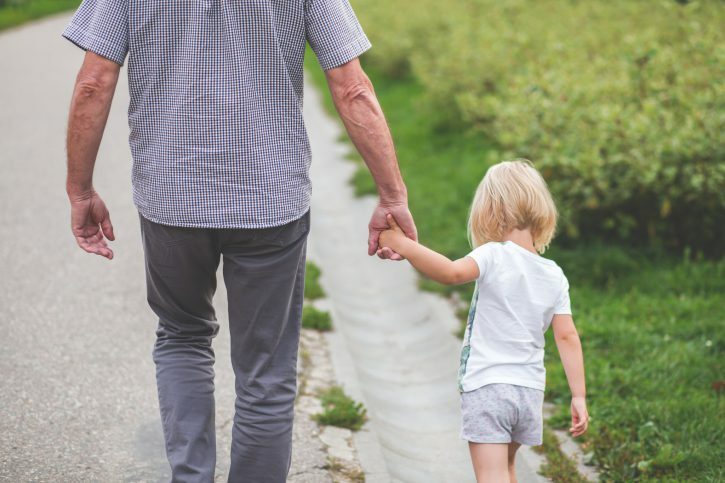 By utilising powerful protective measures, our Wills- coupled with good planning- can ensure your family’s inheritance is protected from unnecessary losses. These include government fees, care fees, taxes and claims from unintended beneficiaries against your estate. If your Will simply leaves everything to each other on first death, or if you are single, divorced or widowed, then it offers you and your loved ones no protection at all. Remember, your Will only comes into effect on your death. This means your loved ones only get what you have left at that time! Your estate will have already had to pay out any debts and expenses during your lifetime. Furthermore, care fees, Inheritance Tax and other unexpected costs could leave your loved ones with little left to inherit. Make sure you leave your assets to those you love – not those you don’t!